What is Adhesive Used For? Adhesive can also be used on surfaces as a protective coating against contaminants, corrosion and rust. Potting compounds are used to encapsulate electronic components for protection against environmental and mechanical damage. What is a Sealant Used For? Sealants are used to provide a barrier against the flow of liquid, gas or air on porous surfaces and in both small and large cavities. Some sealants are designed work with specific materials. Silicone sealants can be used with a wide range of different materials. Plumbers putties are used in plumbing to seal pipe points. Foam sealant is injected into larger spaces using an applicator or gun with a nozzle, the foam then expands to fill the entire cavity. What is Adhesive Tape Used For? 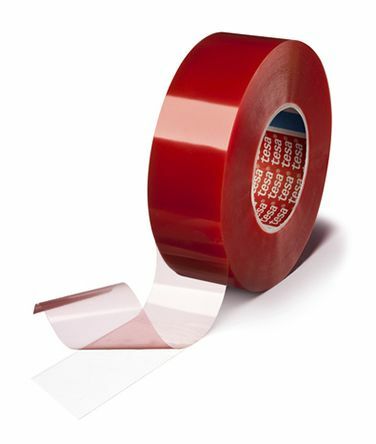 Adhesive tape is used to join parts together using a sticky chemical bond. 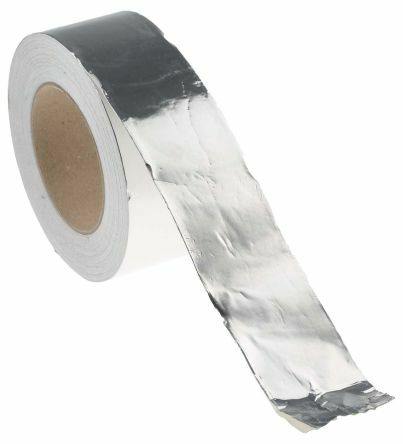 Office tape, foam tape and duct tape is often used in the home and workplace. 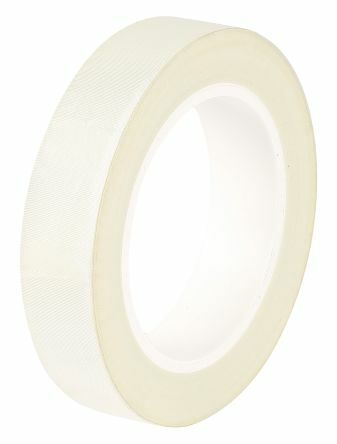 Decorators use masking tape to protect surfaces from paint. 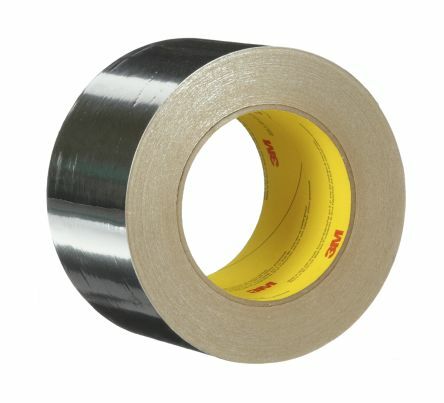 Plumbers use PTFE tape for sealing pipe threads and electricians use insulation tape to cover wires and cables.